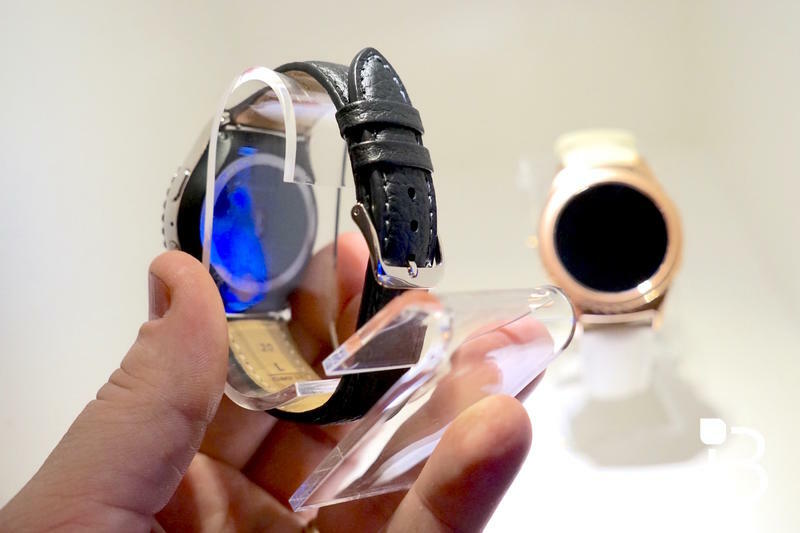 Samsung on Monday began selling its ultra high-end smartwatches, including the 18K rose gold and platinum Gear S2 Classic New Edition models. 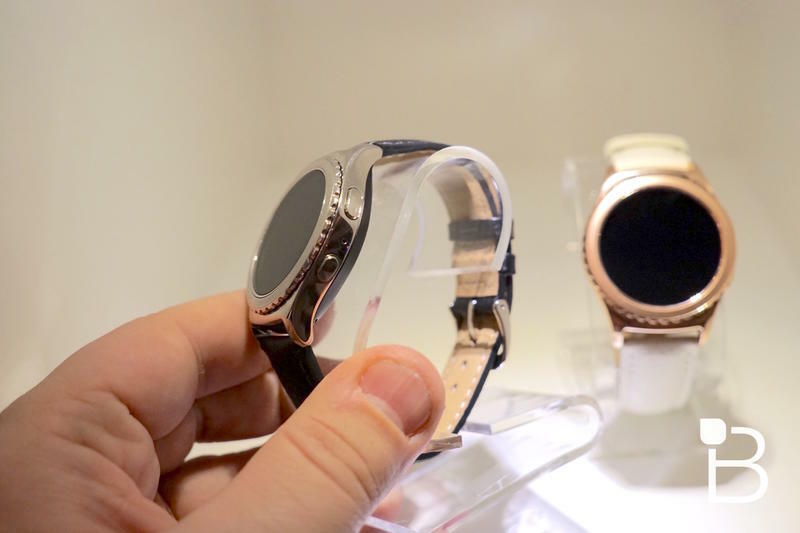 The watches offer the same technology found in the Gear S2 and Gear S2 Classic, but are outfitted with the much finer and expensive metals. 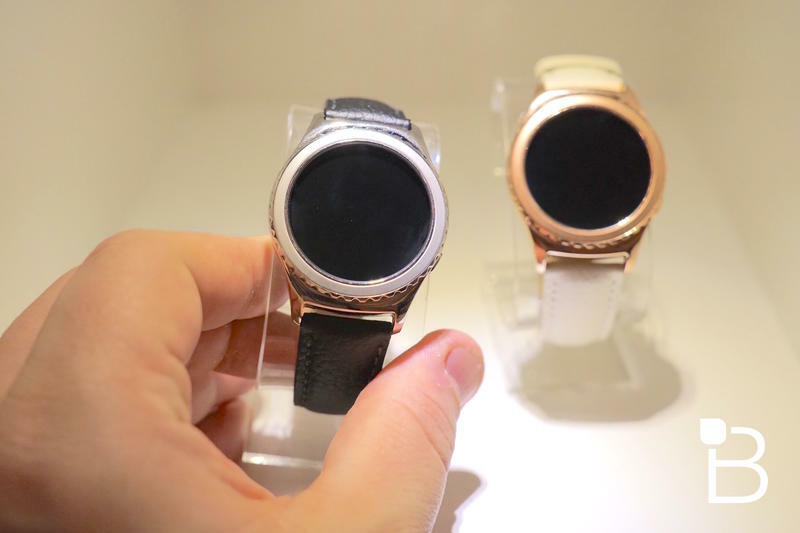 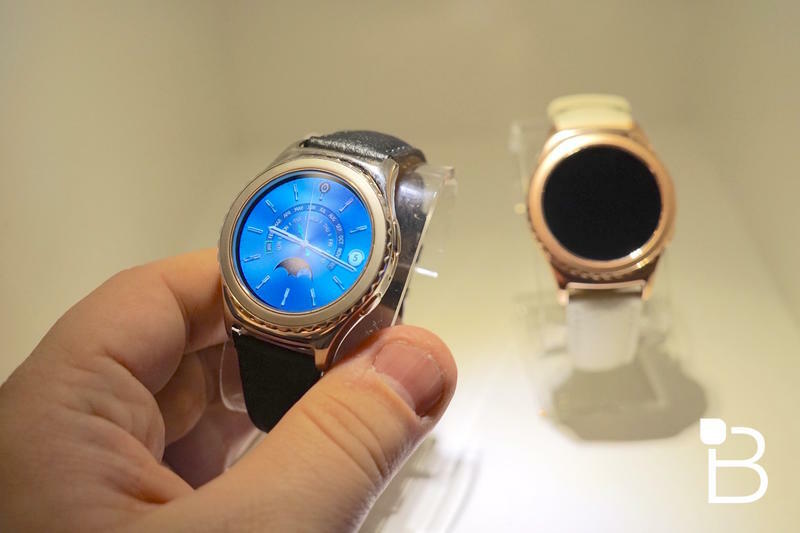 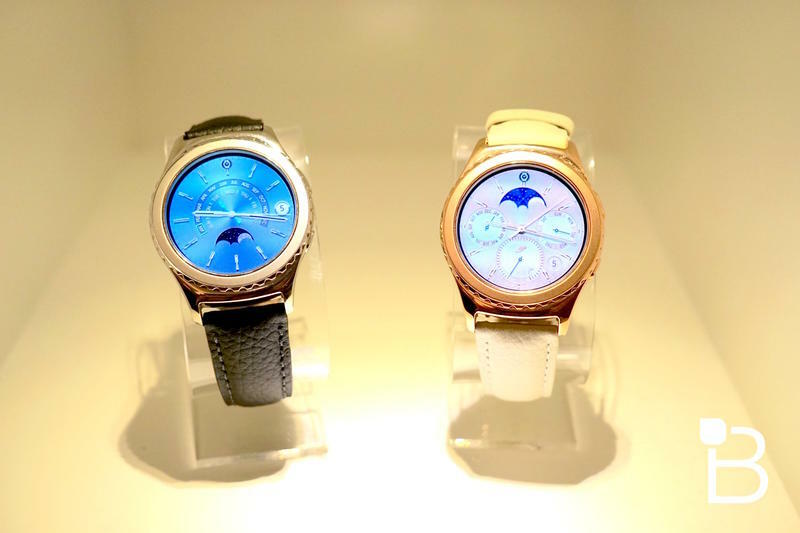 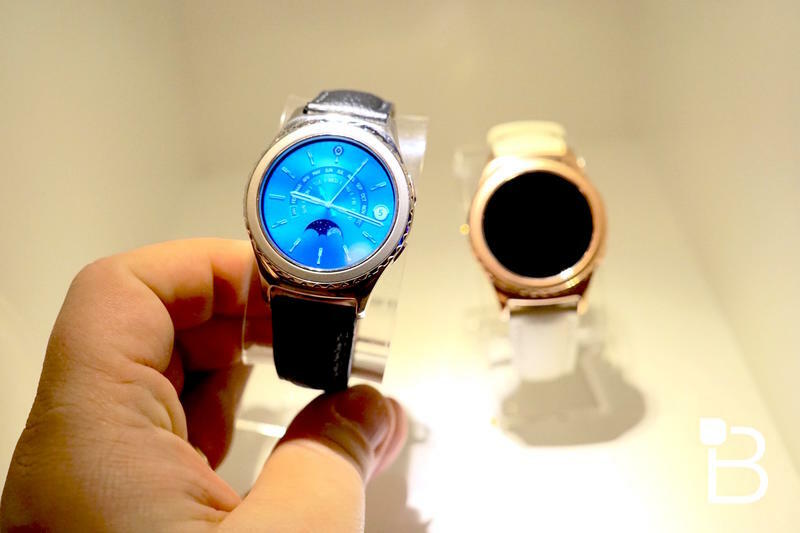 Samsung’s rose gold Gear S2 Classic New Edition ships with an ivory colored genuine leather band. 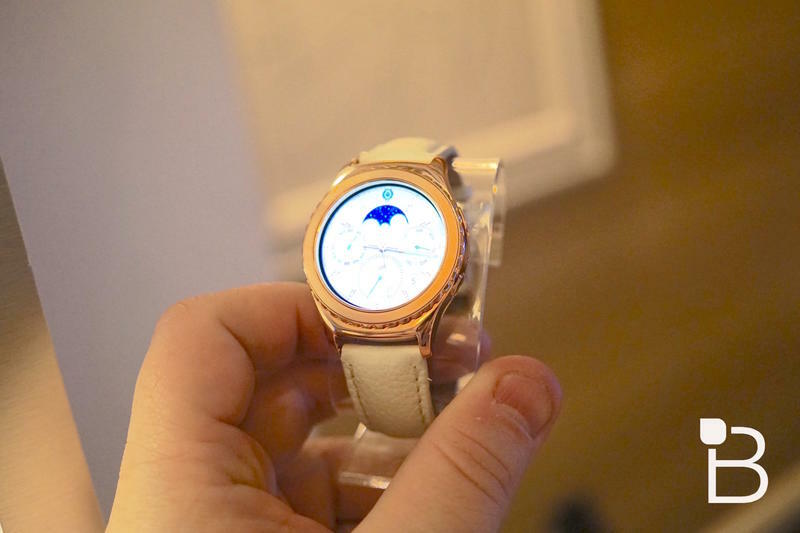 The platinum version ships with a black genuine leather band. 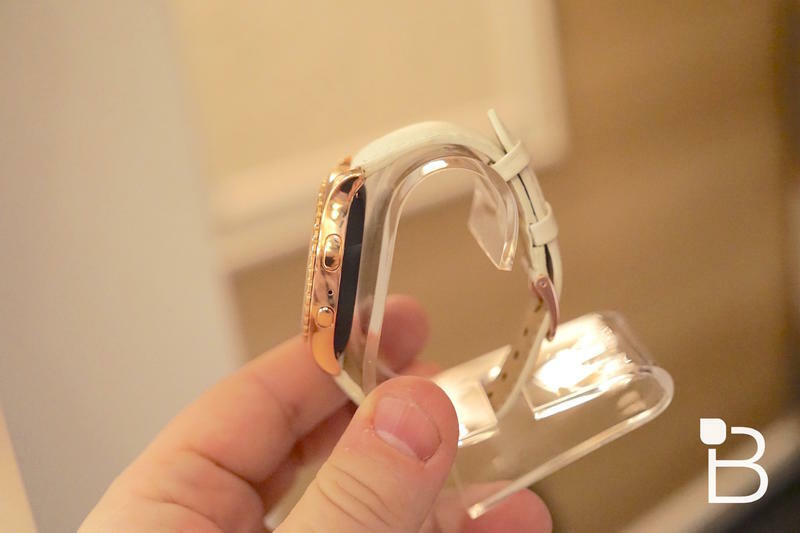 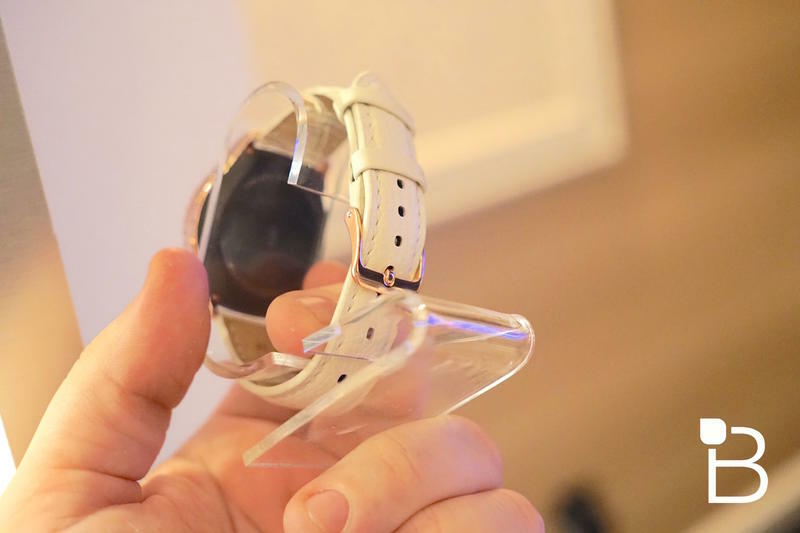 We first saw both at CES 2016 and were impressed by the beauty of both watches. 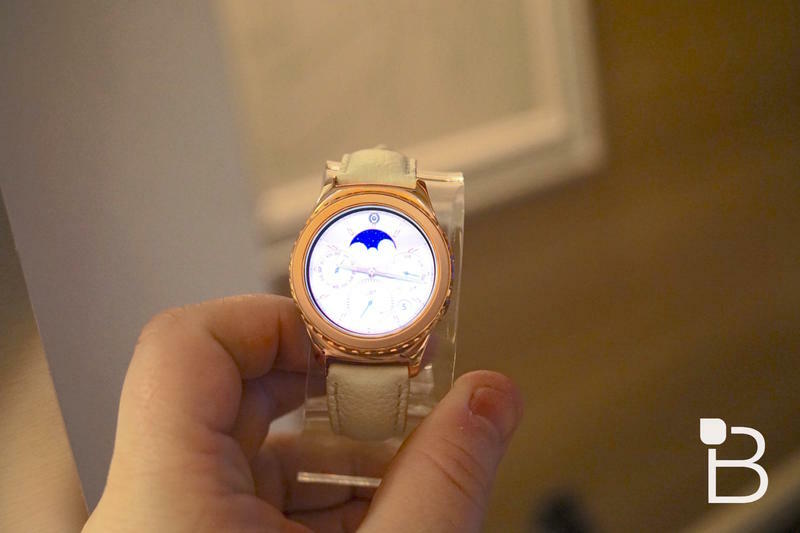 Unfortunately, however, Samsung hasn’t said how much either model will cost, and since today’s debut occurs in China, we still don’t have a great idea of how much they’ll cost when they launch in other markets around the world later this year. 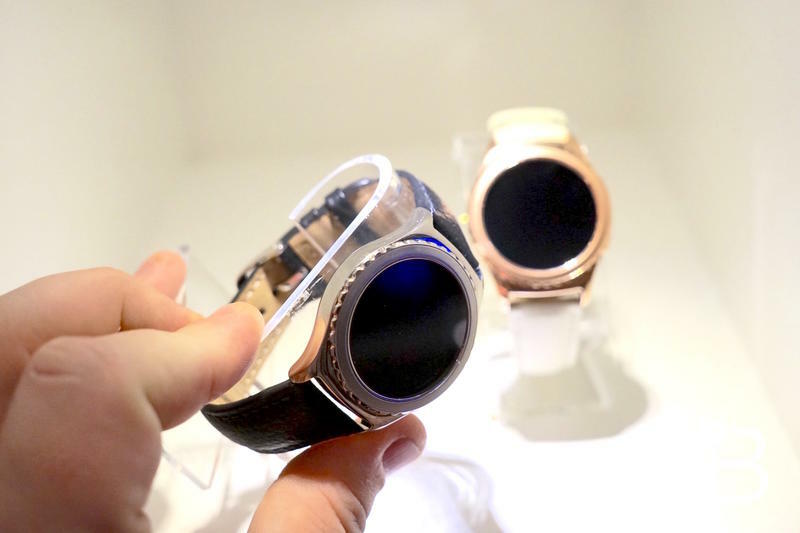 Head on over to the source for more information, or get a closer look at the Gear S2 Classic New Edition in the gallery above.